Australian Hot Water supply, install, service and repair the full range of Rheem water heaters, including electric, gas continuous flow, gas storage, solar and Stellar stainless steel. Serving you from locations throughout Sydney, Canberra and Newcastle. Whether you need a hot water system for domestic, commercial or a large scale project, there is a Rheem hot water system available and Australian Hot Water can supply and install it. To speak to us about which Rheem product would best meet your needs, call us today. For nearly 80 years, Rheem has been providing hot water systems for customers throughout Australia. The company was incorporated in Melbourne in November 1936. Today, Rheem Australia Pty Ltd is headquarted in the Sydney suburb of Rydalmere, which is also the site of its main manufacturing operations. 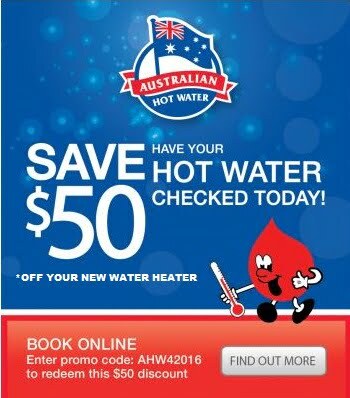 Australian Hot Water is proud to be an authorised representative of such an iconic Australian brand. For any service or repair needs for your Rheem hot water system, call us for same day service.